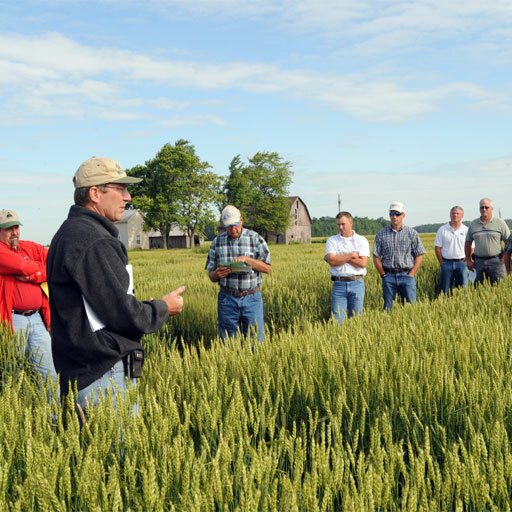 OSU Extension now has 12 field specialists located around the state, each working on a specific focus area and able to respond quickly to current topics and pressing issues. A field specialist in taxation will begin in September, and a search is in process for a field specialist in family wellness. As they settle into their new roles, the field specialists will develop and expand long-term collaborations across the state to complement what local Extension educators are doing. They will develop curriculum, teach, provide regional and state-applicable programs, co-sponsor programs with county-based staff, work with grants, work on applied research areas, and perform and document impact evaluations. The field specialists have 12-month, tenure-track positions in the Department of Extension. They will be closely tied to academic departments and engaged in multi-disciplinary efforts when possible. They will utilize grant funding and cost recovery to support their positions. Get contact and background information about each field specialist, as well as details about each specialist's focus area, teams, academic affiliations, and immediate plan of action, in this brochure (pdf). The brochure will be updated whenever the field specialist information is updated. An introductory video (click it above) also has been released by OSU Extension, with an overview of the field specialist role and self-introductions by several of the field specialists.